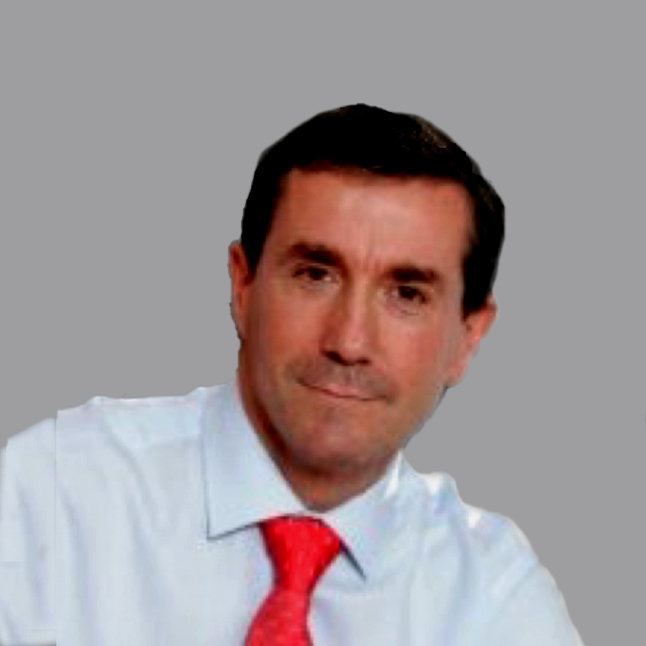 Sergio is Chief Operating Officer Continental Europe and Offshore and also Country Manager Spain for Royal Bank of Canada Investors & Treasury Services. Sergio has a Law Degree, at CEU University, Madrid (Spain) and a Master in Banking Law and Capital Markets, at CEU University, Madrid (Spain). Previously, Sergio was Compliance Head for Spain and Portugal in Barclays Bank, CEO for Citibank in Spain. He held previously the responsibility of General Counsel for all of Citi´s businesses in Spain, Member of the Board and Secretary Company managing the Legal, Tax and Compliance departments. Sergio was Legal Counsel in Midland Bank / HSBC for the Spanish market. During his entire career he has been very active in teaching as Associate Professor al several Law Schools in Madrid, teaching Commercial and Banking Law and Guest Professor in the Inter-American University of Puerto Rico Law Department.